Compare & Buy Travel Insurance For Your Trip Online. Get Instant Quotes from different vendors. Now that you have booked your Tour . . . Insure it and protect yourself! Things can happen when you're traveling that are out of your control, so insurance comes in handy. Considering the unpredictable nature, remote destinations and conditions encountered on many of our tours, trip cancellation insurance is highly recommended. If you're going to spend your hard-earned money to enjoy your holiday why not spend a bit more to safeguard it? Planet Earth Adventures recommends Travel Insurance Select to provide you with travel insurance for its travelers. The Travel Protection Plan helps you prepare for the unexpected and is one of the most complete travel insurance plans offered anywhere. 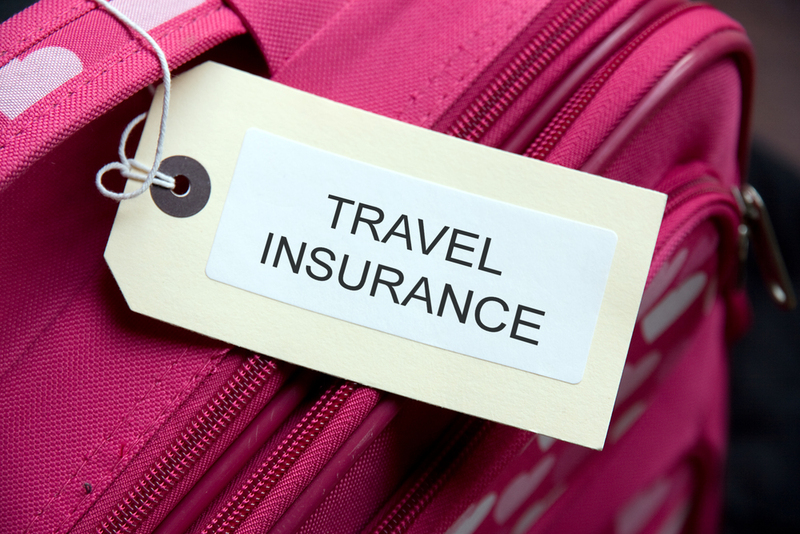 Be sure you are adequately insured for your next trip. PLEASE NOTE: Planet Earth Adventures, LLC. is not affiliated with nor does it get any compensation for the sale of any trip insurance purchased through USI Affinity. Insure your travel investment from Trip Cancellation or Interruption. Enjoy trip planning flexibility by adding Cancel For Any Reason (CFAR) benefit. Have worldwide Primary Medical Expense and Emergency Medical Evacuation coverage. Insure your baggage for loss or delay. Supplement your life insurance with Accidental Death coverage. Recover trip costs when work-related reasons arise. Access 24/7 emergency assistance wherever you travel. It's important to enroll early within 21 days of paying your trip deposit to be eligible for maximum benefits.